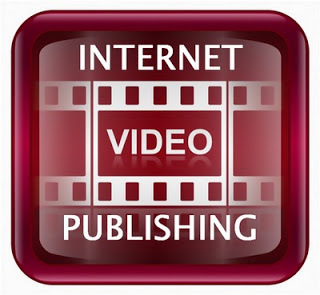 TubeMogul: Are Producers Of Online Video Making Money? 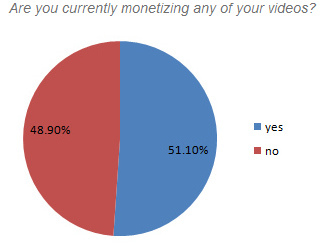 TubeMogul Blog » Census: Are Producers Of Online Video Making Money? generate, and they’re not doing a terrible job at it either. CPM is frequently used in advertising to represent cost per thousand (where M is the roman numeral of 1000). When used in advertising it relates to the cost per thousand page impressions.